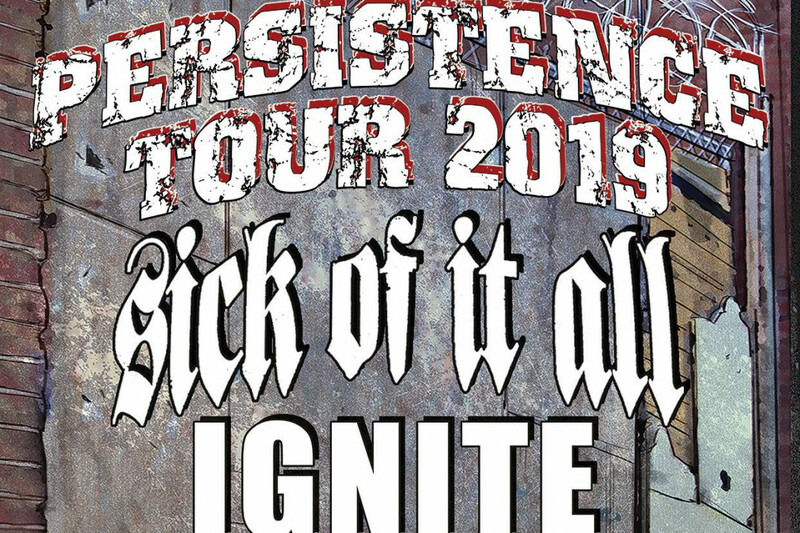 Sick Of It All, Ignite, Municipal Waste will be playing the Persistence Tour in Europe starting next week. Walls Of Jericho, Booze & Glory, Siberian Meat Grinder, and Take Offense will also be playing the entire tour. See below to view the tour dates.